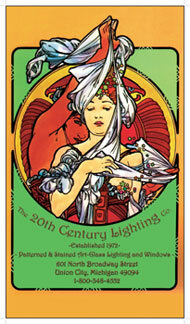 “The 19th Century Lighting Company” which was established in 1972. Mission statement: Our mission is to bring to our customer’s and their homes all of the brilliance and the beauty of the highest quality lighting and furniture from days gone by. And, we strive to do this at the best prices  prices much lower than you would expect to find even at your local discount furniture & lighting stores and, it bears repeating, with a quality level beyond what these mega-stores could even dream of showcasing on their floor. And just like it used to be a hundred years ago, you will be buying timeless Furniture and lighting that you will be able to pass on to your children and grandchildren. We have over 30 years in the lamp, lighting and furniture business  you can trust us for quality and you can trust us for pricing this quality at affordable prices. 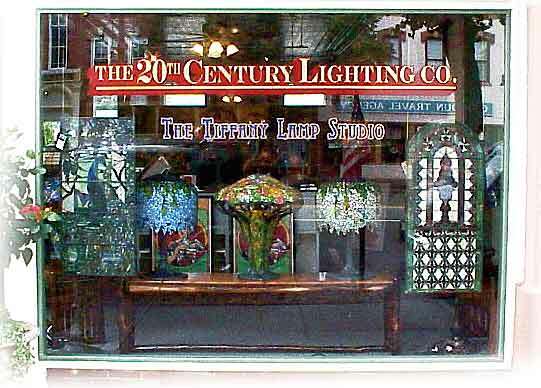 �2002-2012 20th Century Lighting Co.